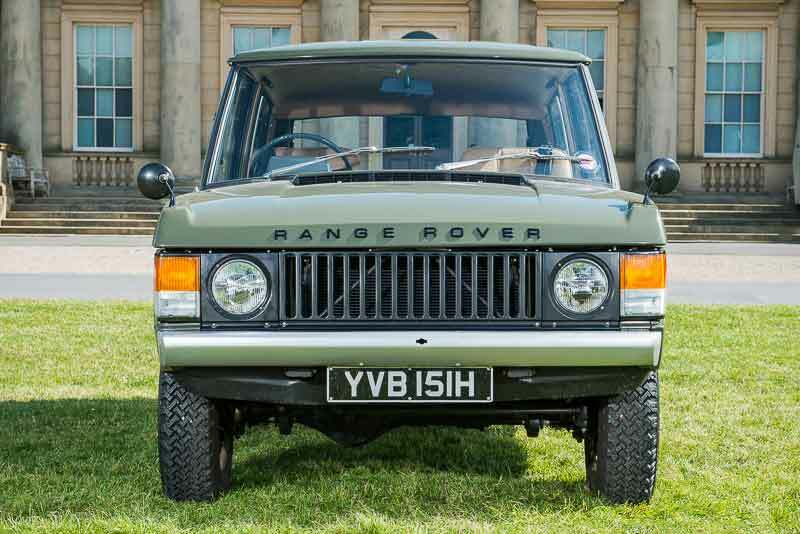 This incredibly important car, estimated at between £100,000 and £140,000, was the first example of the iconic British SUV to roll of the Land Rover production line back in 1969. This car was built between 24th November and 17th December 1969 before being registered on 2nd January 1970, nearly six months before the official Range Rover launch date. Fittingly, the first owner – Michael Furlong, produced two promotional films for the model launch. In 1975 the car, by this time re-sprayed a seventies Bahama Gold hue, passed onto a new owner. Changes to registrations as well as colour meant that chassis number 001 was ‘lost’ for a number of years, passing through another owner, until discovered by the current vendor in the early 1990s. 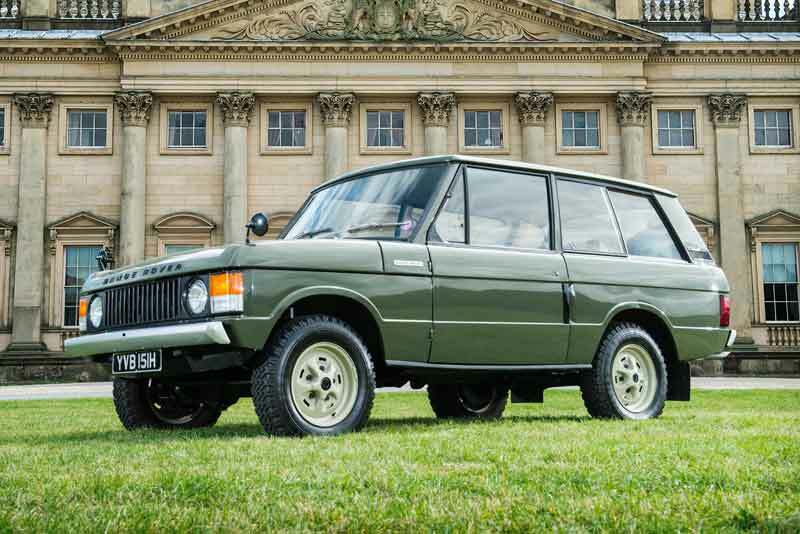 What followed was a six year ground up restoration, executed to an exceptional standard that also reunited Range Rover 001 with its original Olive Green colour. The vehicle retains all its “matching numbers” components; chassis, engine, gearbox, and axles, as well as the original aluminium bonnet, and the original body shell. In 1997 the DVLA reissued #001 with its original registration number ‘YVB 151H’. Range Rover chassis number 1 will go under the hammer at the Salon Privé sale, in partnership with Silverstone Auctions, in London on September 4th. 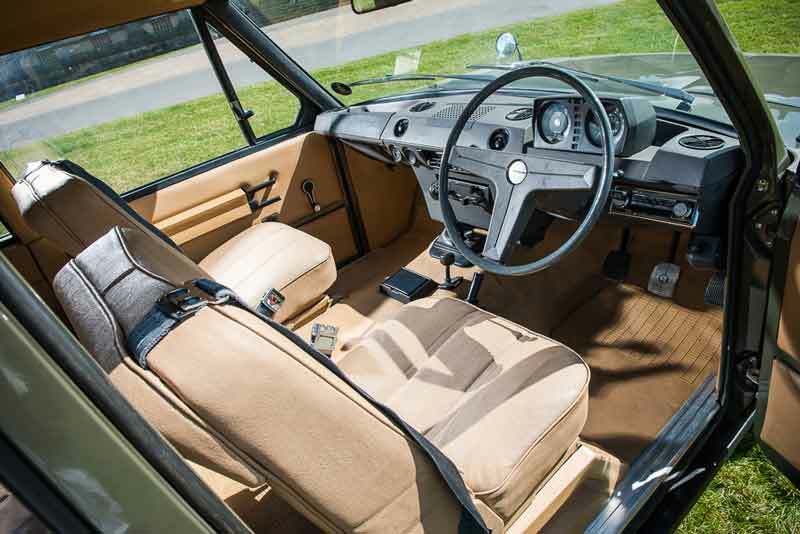 For more information on the car please visit http://www.silverstoneauctions.com/1970-range-rover-chassis-no-1.